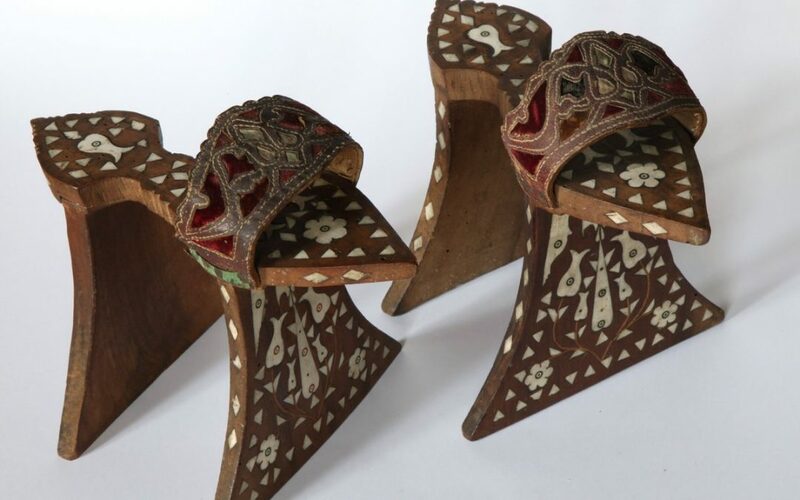 In the cosmopolitan city of Venice, between the 15th and 17th centuries a very special kind of footwear appears, a model of the modern wedges: the famous ‘calcagnetti’. Donna Leon’s Commissario Brunetti: Why is this fictional hero so beloved? Guido Brunetti has become in the last few decades a fictional hero; charming, well-read and honest, he fights like a modern hero against corruption and scandals in the beautiful city of Venice, he has a smart wife and a lovely family, enjoys Italian food and lives in Venice ! Caterina Cornaro is one of the most famous Venetian ladies. 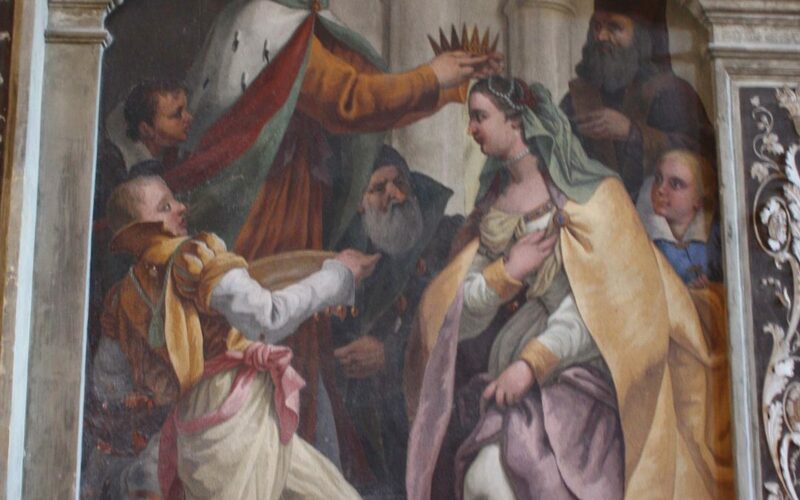 She was married in the 15th Century to the King of Cyprus when she just a beautiful 16 years’ old girl, ruled then as a widower for a few years before she was forced to give the strategic island to the Venetian Republic. 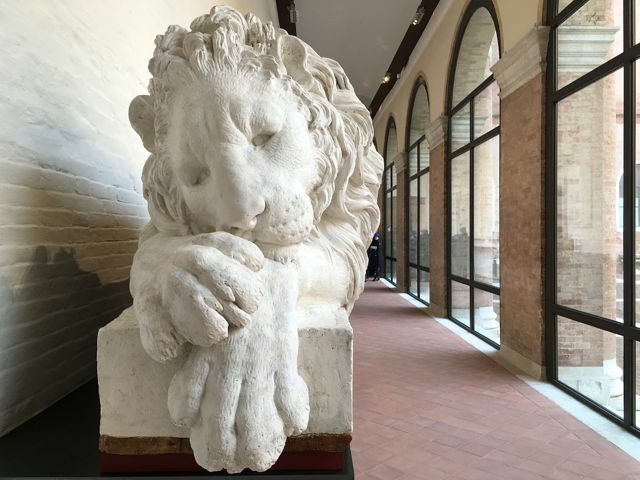 The Barnabò Garden: Thanks, dear Anna! 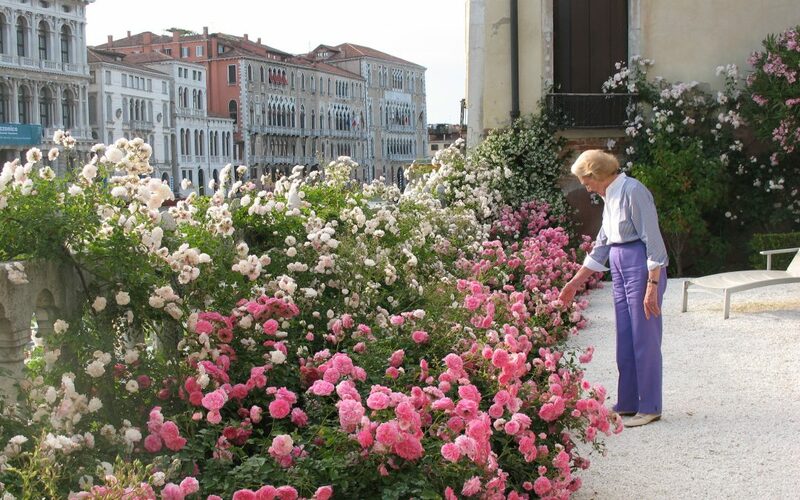 Savor the rich scents of roses and the kaleidoscope of colours as you glide past one of the most beautiful gardens on the Grand Canal. The radiant Barnabò Garden embodies Anna, the heart and soul of this gorgeous treasure, who carefully selected and arranged each and every one of its flowers. 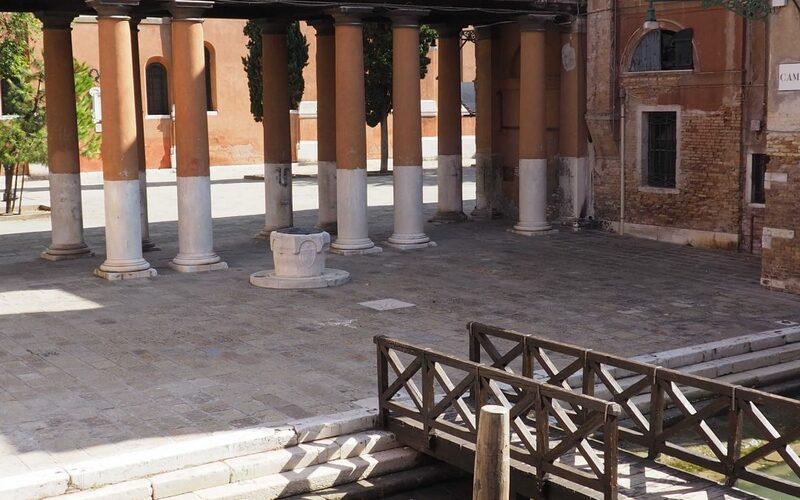 All churches in Venice reveal interesting details about the people who lived there and contributed to art, history and culture. 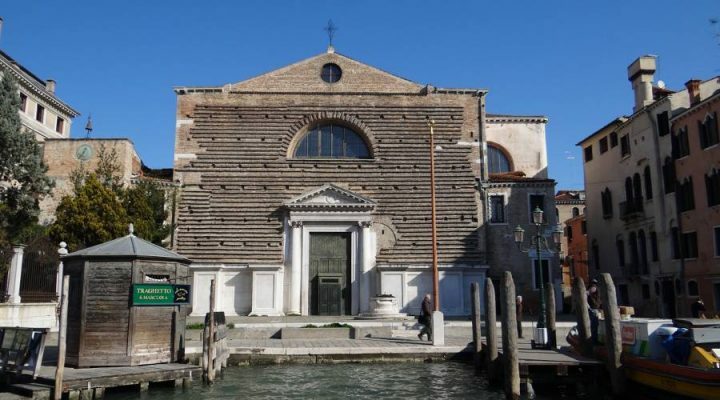 The Church of San Marcuola in Cannaregio brings us back to the 18th Century and the life of a beautiful, intelligent enlightened poetess Caterina Dolfin. She fought against her arranged marriage, obtaining its annulment and also published sonnets. She led a prestigious literary salon, married and supported the powerful politician Procurator Tron and had to face the Venetian Inquisition.